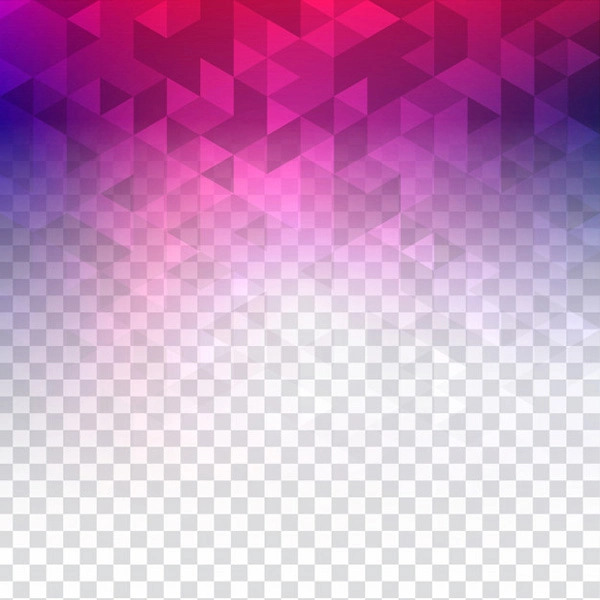 A free abstract colorful transparent polygonal background for your design projects. 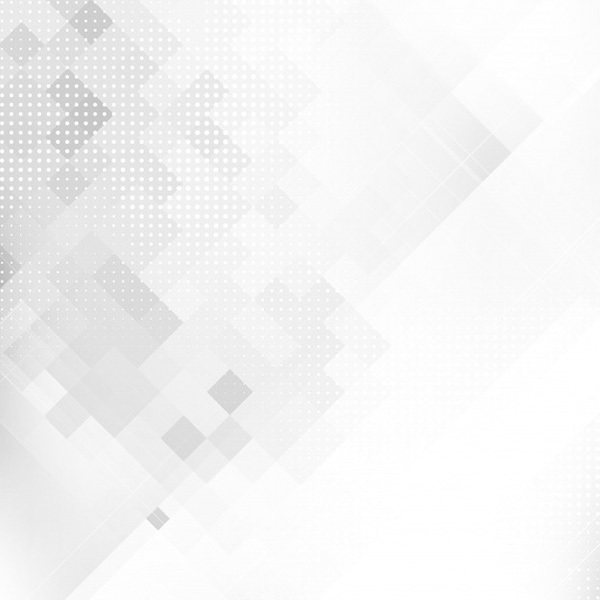 A free technology background with gradient colors for your design projects. 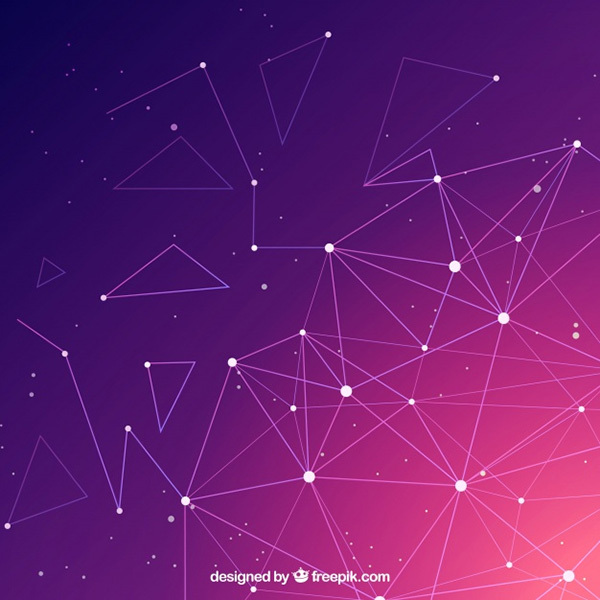 A free bright background with dots background for your design projects. 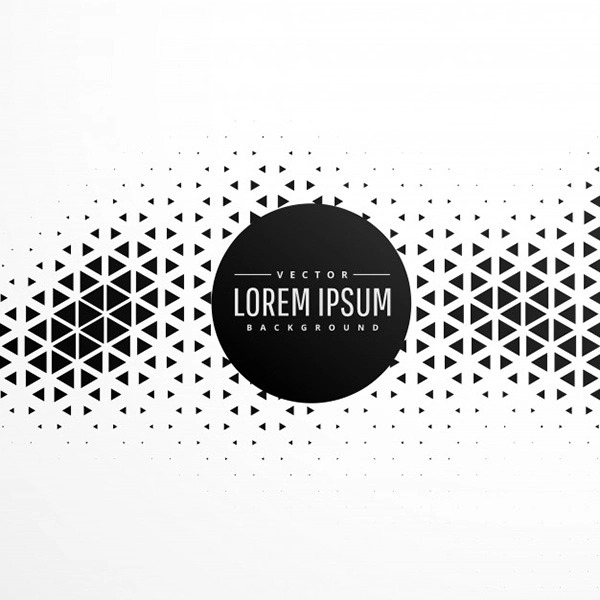 A free abstract triangle halftone background for your design projects. 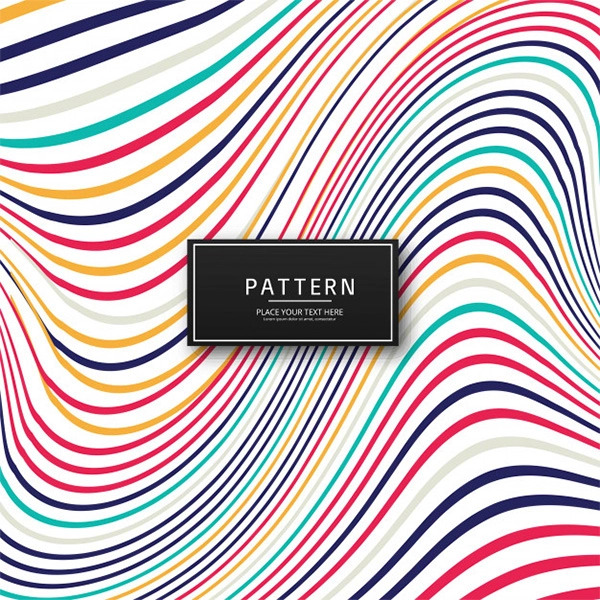 A free abstract colorful stylish lines background for your design projects. 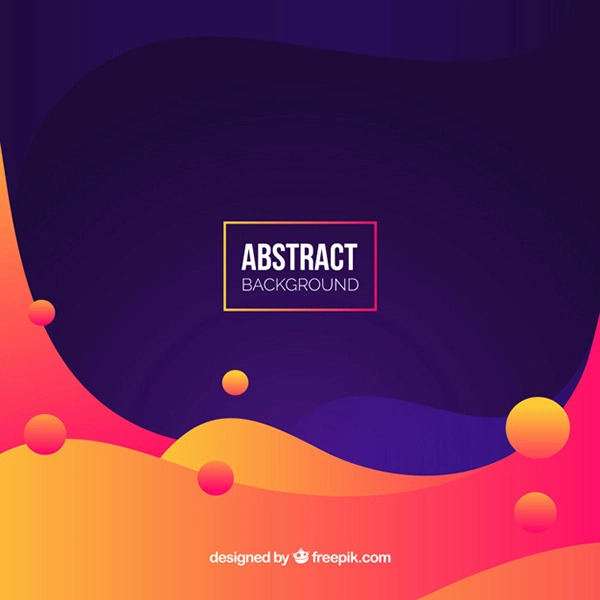 A free colorful background with abstract style for your design projects. 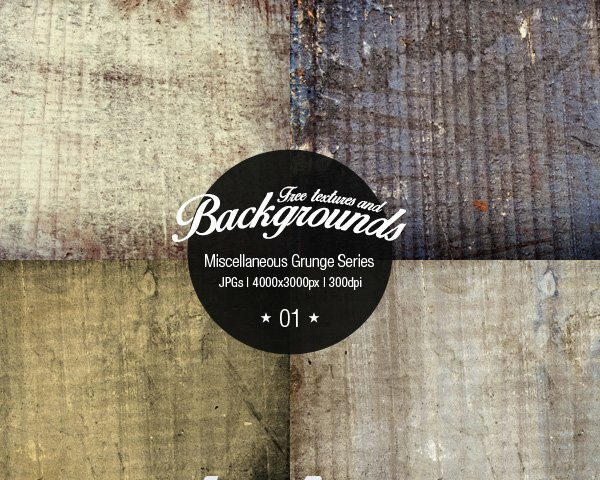 A free abstract background with shapes for your design projects. 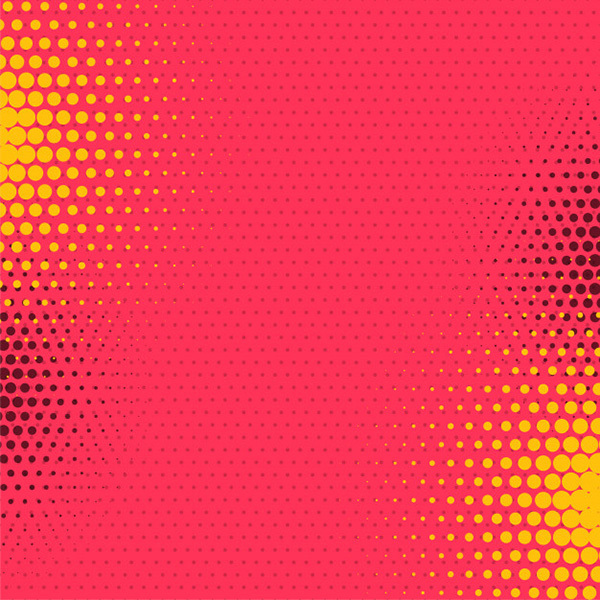 A free abstract comic style halftone photo & vector background for your design projects. 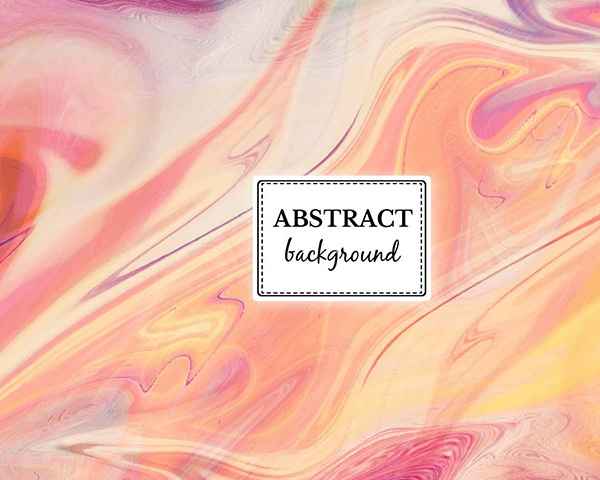 A free abstract background for your design projects. 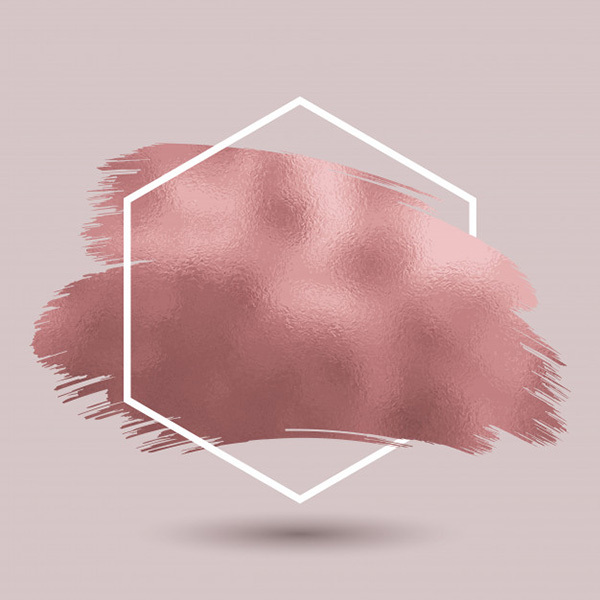 A free abstract background with metallic rose gold texture for your design projects. 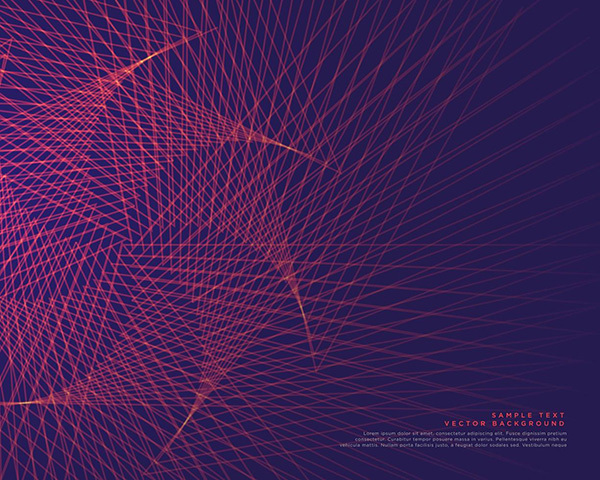 A free abstract background with geometric style for your design projects. 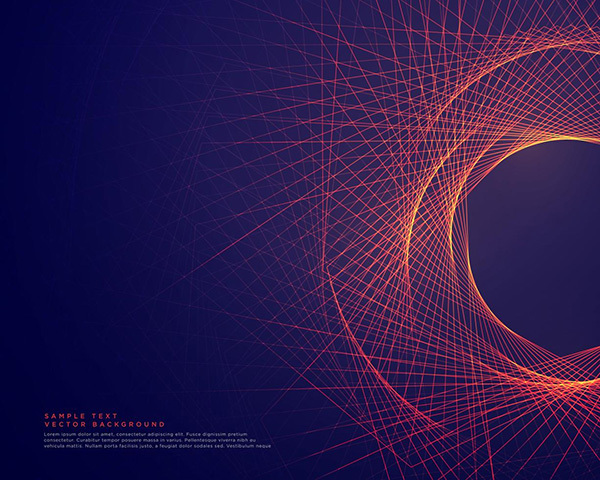 A free abstract lines forming tunner shape background photo & vector for your design projects. 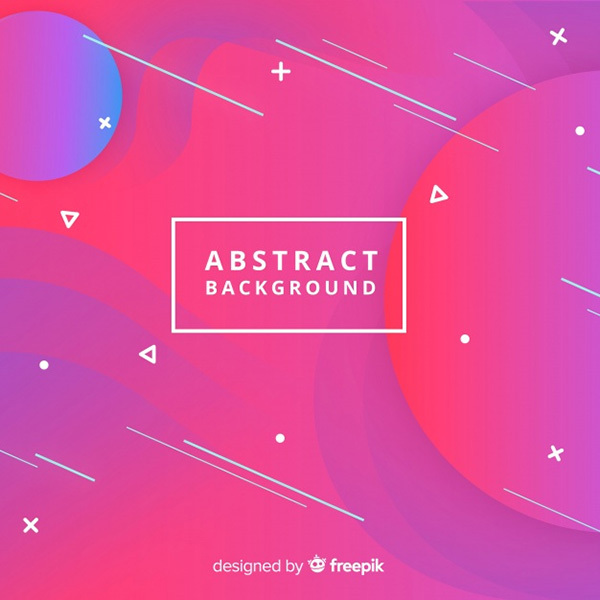 A free colorful abstract background for your design projects. 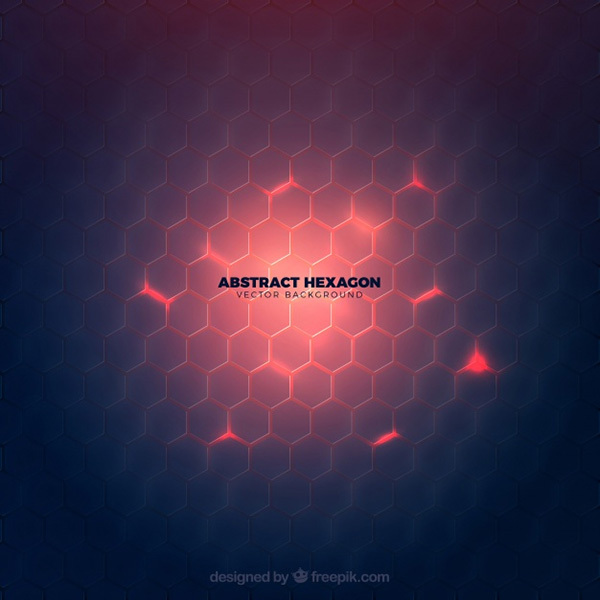 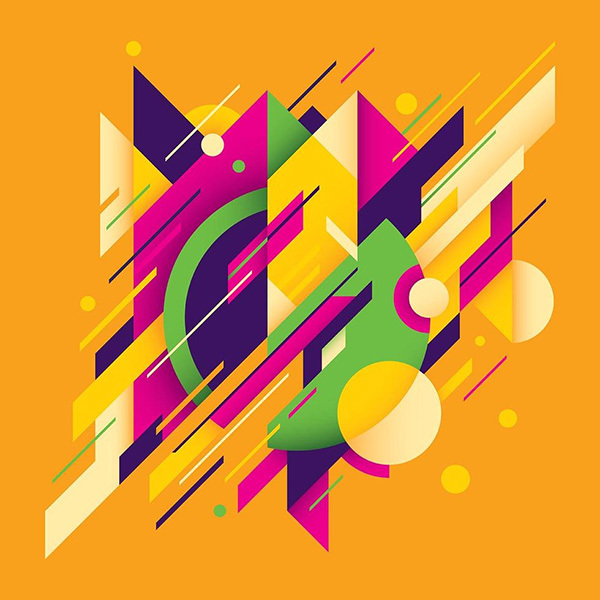 A free abstract style design made of various geometric shapes in color for your design projects. 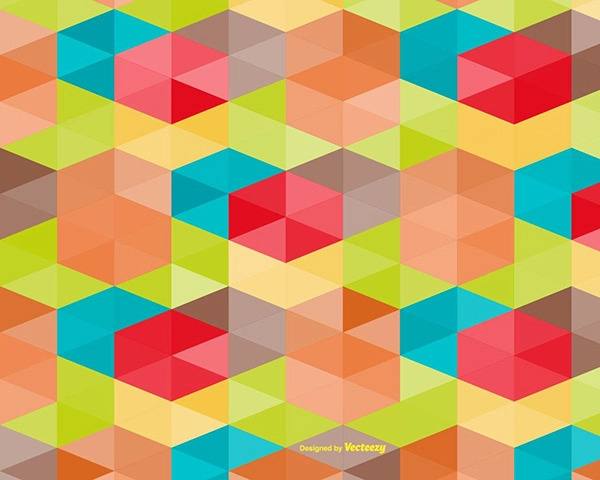 A free colorful vector background design for your design projects. 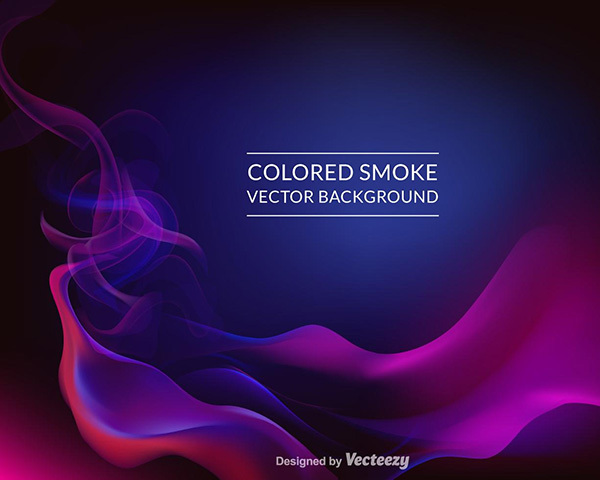 A free abstract with blue, purple and magenta colored smoke vector background for your design projects. 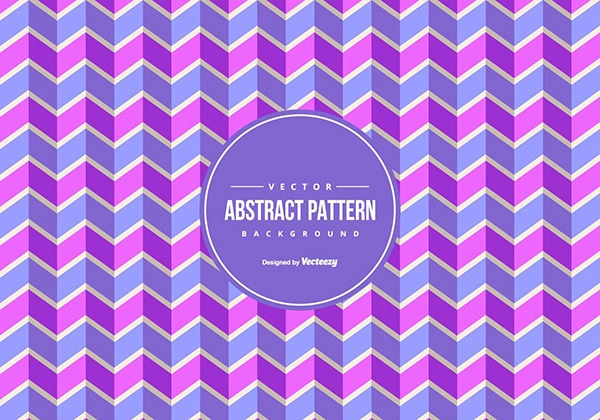 A free abstract style chevron background for your design projects. 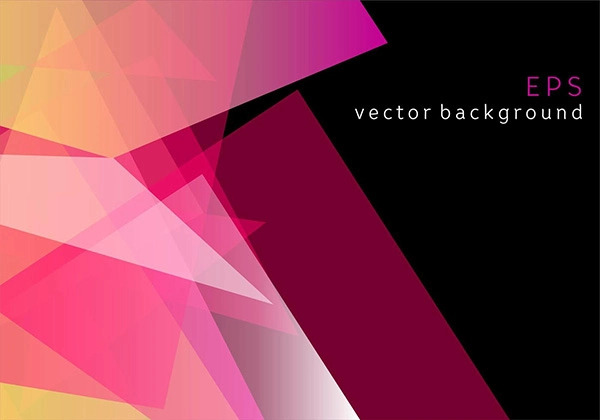 A free abstract lines background vector design for your design projects. 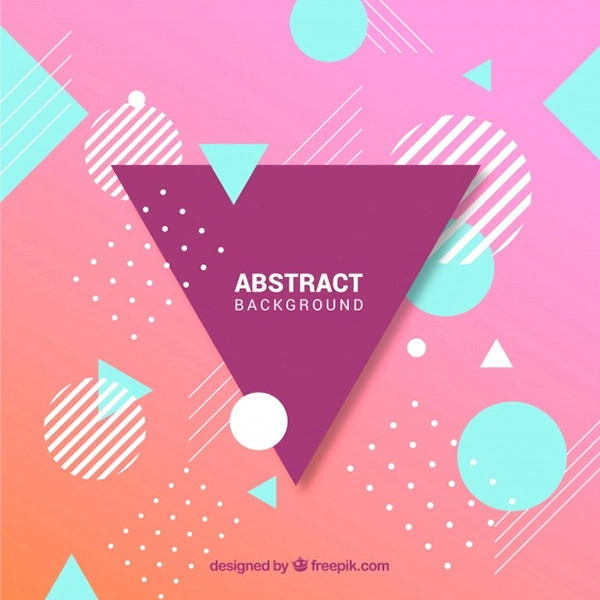 A free multicolor abstract vector background for your design projects. 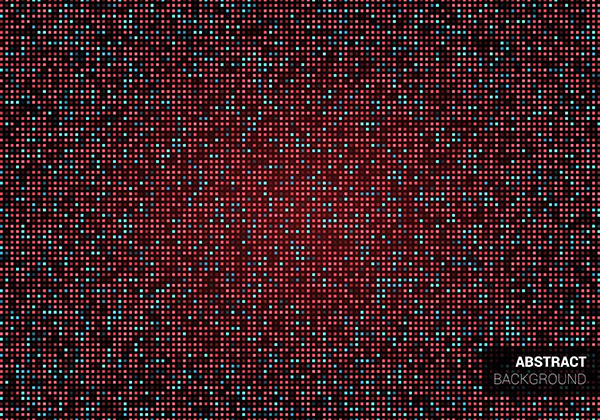 A free dark and red abstract background for your design projects.